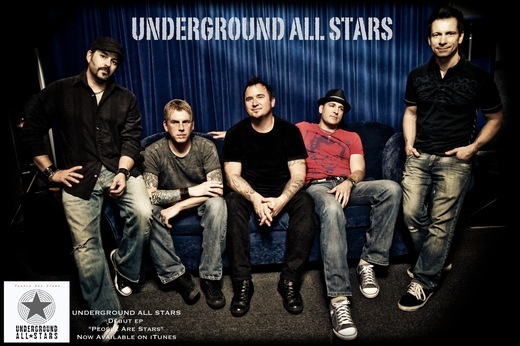 When former Earth To Andy bassist, Crix Reardon, joined Underground All Stars in 2011, Never Gonna Give You Up was the first song we wrote together. The song itself is about persevering through determination, whether it be relationships or life in general. We took the song out live for the first time at the Dewey Beach Music Conference & were completely blown away by how many people were enjoying it. So we recorded it for y'all & will soon release it as an addition to our debut EP, People Are Stars.